Oak Lawn Cemetery & Arboretum offers multiple burial options for you to consider for your loved ones. If you are interested in traditional in-ground burial plots, our meticulously landscaped grounds are just one of the many reasons people choose us. 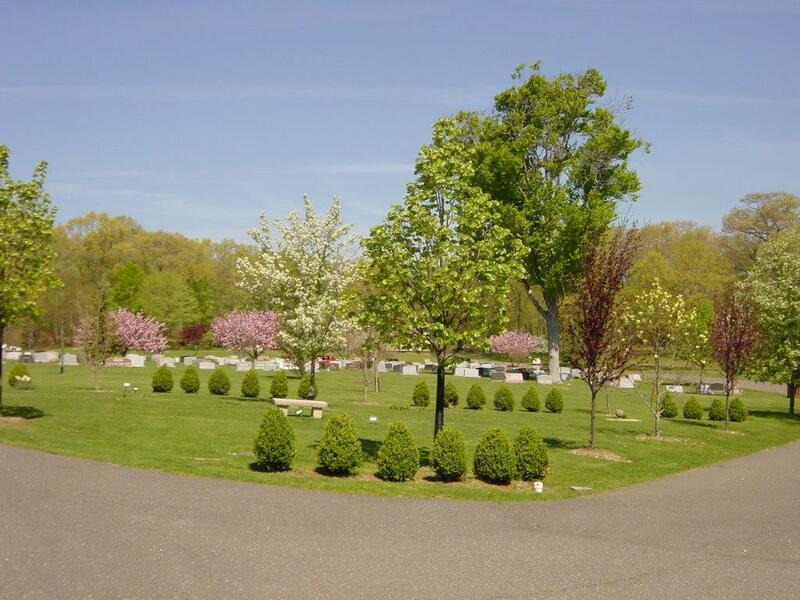 Our dedicated landscaping staff is expert at maintaining a beautiful environment for our cemetery and arboretum that family members find consoling. We offer a variety of in-ground burial options in a setting that is certain to bring peace and comfort to families, not only at the initial time of burial but for years to come. With options from one-, two- and three-grave lots, we are also able to customize a plan personally for you. Memorialize your special burial plot with one of our various monument options. We’re here to help in all aspects of the process with our vast and customizable burial services. Call 203.259.0458 to learn more about ground burials. 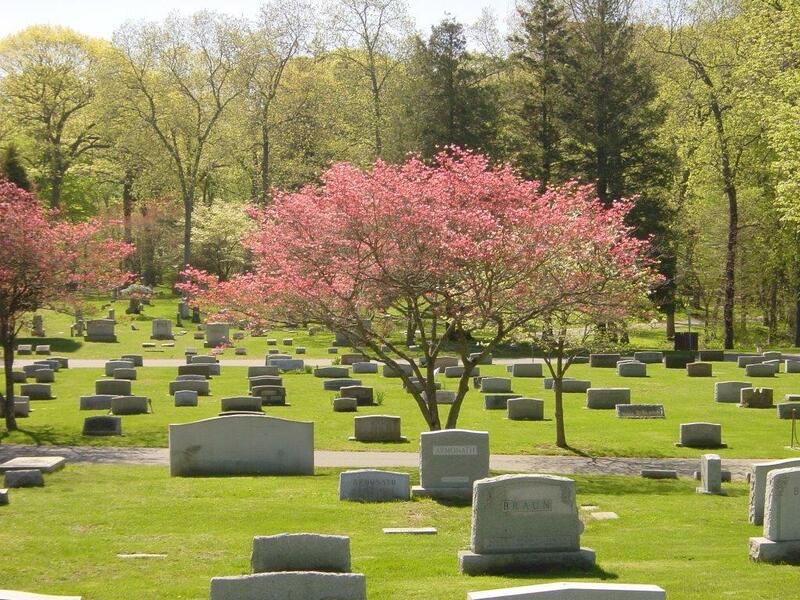 Oak Lawn Cemetery & Arboretum has many burial options for cremated remains. Throughout our grounds, we have “cremation gardens”, which are designated areas that are reserved solely for cremation burials and the burial of urns. These cremation burial areas are carefully landscaped and maintained to provide peace and tranquility to mourning families in their time of need. Recent trends show that more and more people are choosing cremation over traditional burial options. 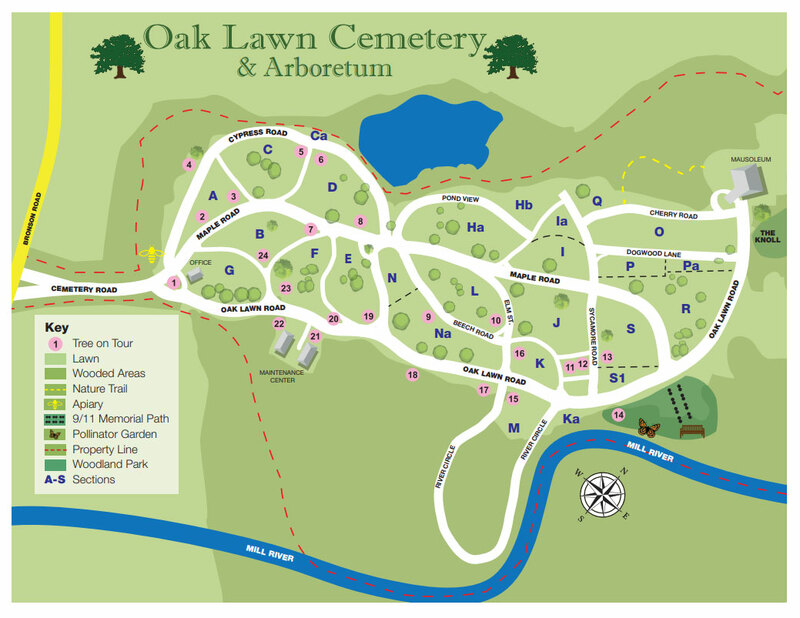 To accommodate the growing demand for cremation burials, Oak Lawn is developing a cremation garden on a knoll located near our Community Mausoleum. The development includes both above-ground cremation sites (columbaria), in-ground cremation sites (with upright monuments), and walking paths. It will be beautifully landscaped and have commanding views of our cemetery grounds and our woodlands. We plan to open this cremation burial area in the Fall of 2018. For families desiring monumental memorial sites for their loved ones, we offer over-sized, select estate lots. 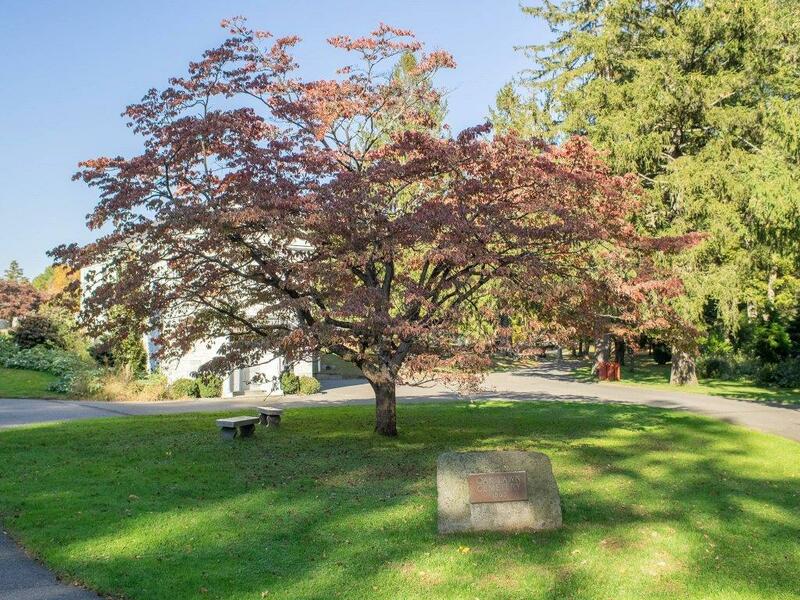 These beautiful, large estate lots have multiple burial plots and cremation sites that can be personally landscaped. Owners have plenty of flexibility in the design and installation of monuments. If a Private Mausoleum is desired, one can also be placed on these sites allowing families the option of both above-ground and below-ground interments. In effect, you will have your own private cemetery on Oak Lawn’s grounds, just like many of the Fairfield County founding families do in our historic sections. Call 203.259.0458 to schedule a tour of the stunning grounds and to learn more about our many burial options. Contact us by email, we’re here to help. Easton, Fairfield, Monroe, Norwalk, Redding, Ridgefield, Shelton, Trumbull, Weston, Westport, Wilton, and beyond! © 2018 Oak Lawn Cemetery. All Rights Reserved.